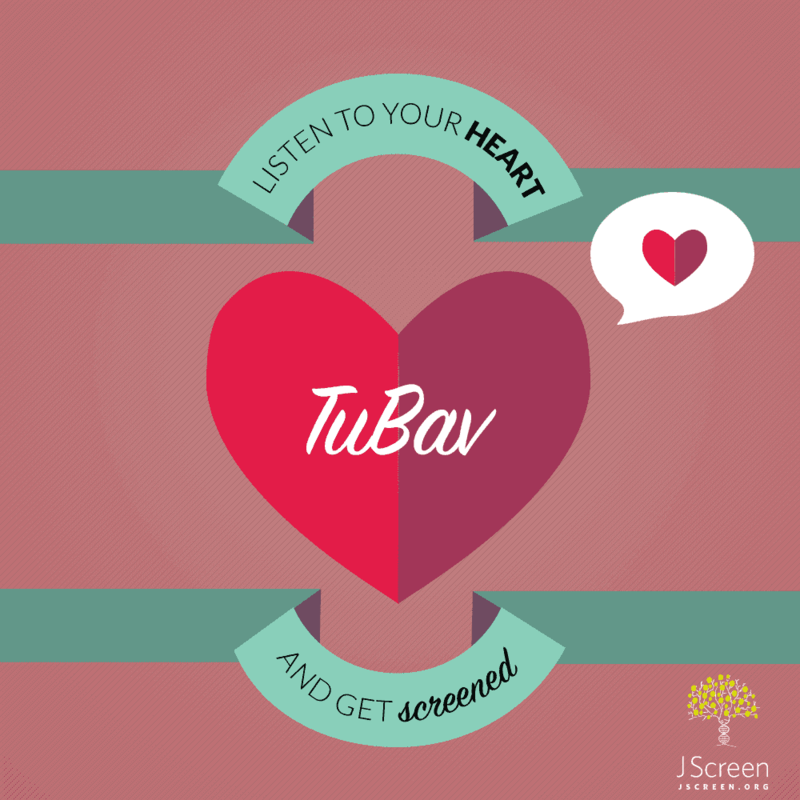 By now you’ve probably heard of Tu B’Av, commonly referred to as the Jewish holiday of love or sometimes even the Jewish Valentine’s Day. Regardless of what you’ve heard, it is undoubtedly a time to celebrate Jewish love one way or another – whether by attending a so-called “White Party”, going on some extra dates, or celebrating a flourishing relationship. However, the day is actually a holiday rich with history and tradition, much like everything in Judaism. While the exact date when people started celebrating this holiday is unknown, we know that Tu B’Av was celebrated as a day of matchmaking during the time of the Second Temple (around the time of the First Century, CE) when single women would dance in the fields wearing white to showcase themselves to the eligible bachelors of their communities. However the first formal mention of it was in the Mishna (compiled during the Second Century, CE) where Rabban Shimon ben Gamliel is quoted saying “Never were more joyous festivals in Israel than the 15th of Av and the Day of Atonement, for on them the maidens of Jerusalem used to go out dressed in white garments… and thus they went out and danced in the vineyards, saying, ‘Young men, look and see who you are about to choose [as a spouse]’” This shows us the importance Judaism places on Tu B’Av and on finding love. On the surface level this may seem like a superficial mating ritual focused solely on appearances; however, the Mishna explains that there was more to it than just how the ladies looked. In fact, even the young women would say “regard not beauty [alone], but rather look to a virtuous family” taking into account also the girl’s family history and character. The timing of Tu B’Av is perhaps one of the most interesting and telling aspects of the entire holiday. We joyously celebrate love and happiness less than a week after mourning the destruction of the Temple and the exile of the Jews from Israel. Somehow, both the saddest and happiest days of the Jewish calendar fall within a week of each other; it seems absurd. However, it actually highlights the importance of love as the way to get over the loss of the Temple, which was destroyed because of “Sinat Chinam” or baseless hatred. To begin to rebuild it, we must promote love. Now, hundreds of years later – Tu B’Av still has relevance to us. In the digital age, it is easy to connect with anyone and everyone on a surface level with the flick of a finger. However, it may also be harder to get past initial impressions based solely on appearances. Tu B’Av rolls along right after Tisha B’Av to remind us to look past these things and connect with a special person on a deeper level. As we celebrate these deep connections, we also celebrate the start of more Jewish families. 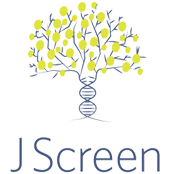 To help ensure the health and prosperity of these fledgling families, it is essential that they get genetic testing. Even in the earliest celebrations of Tu B’Av, they took family history into account. 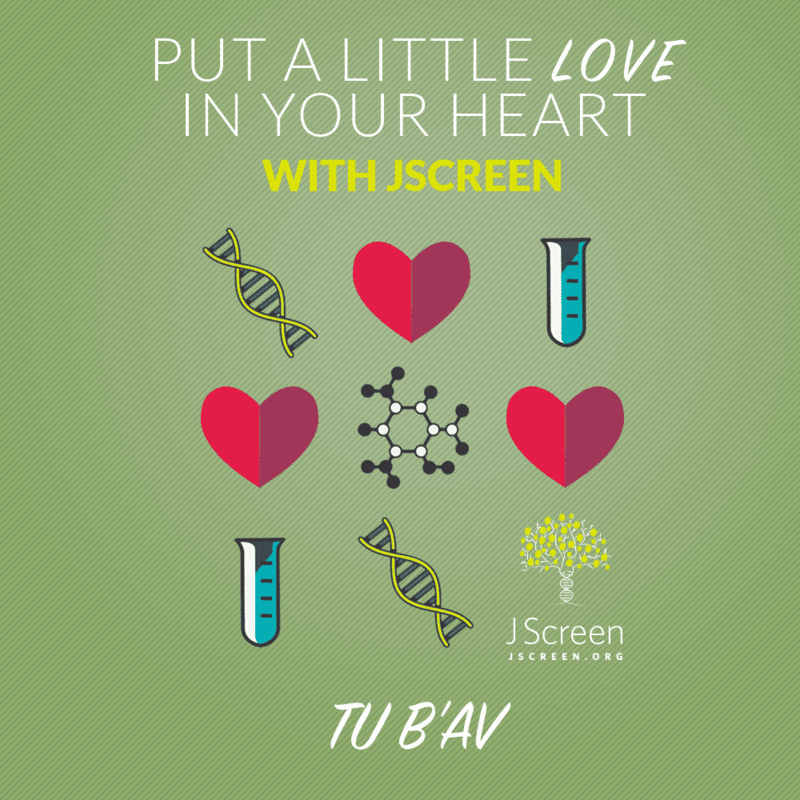 So if dancing in an open field isn’t your thing, impress your future spouse by getting screened with JScreen.